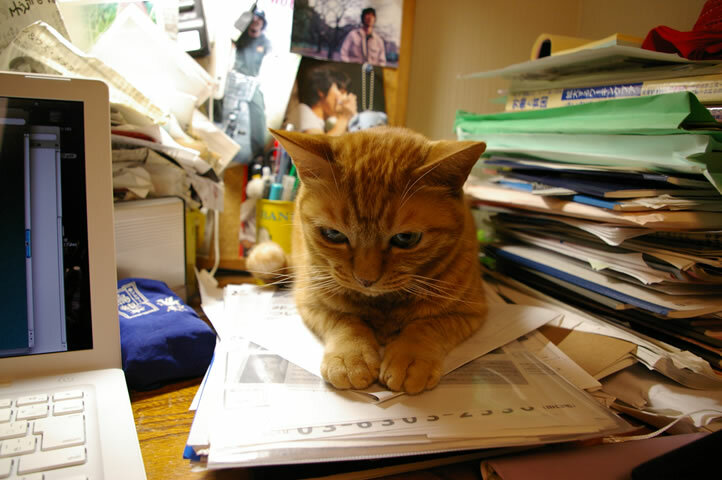 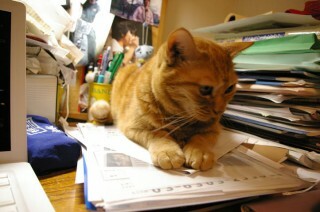 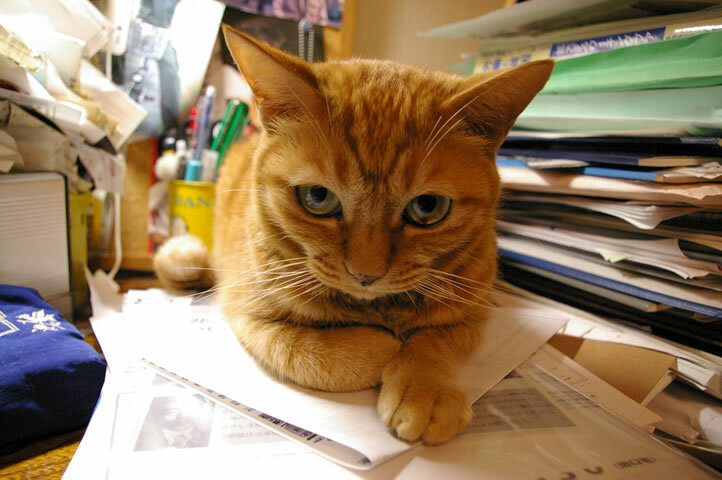 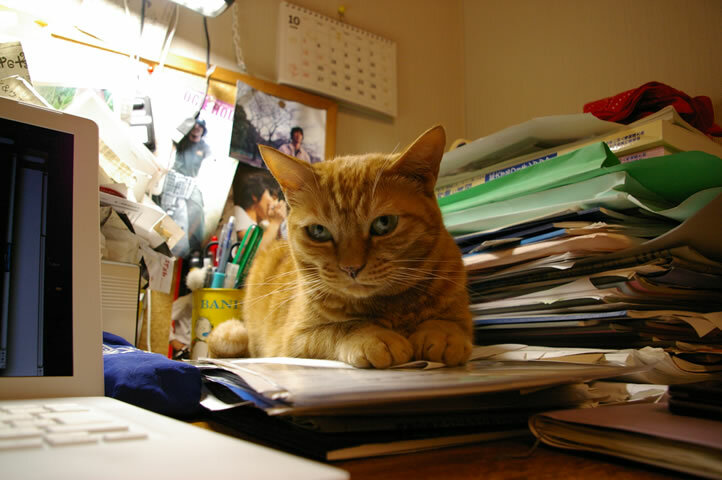 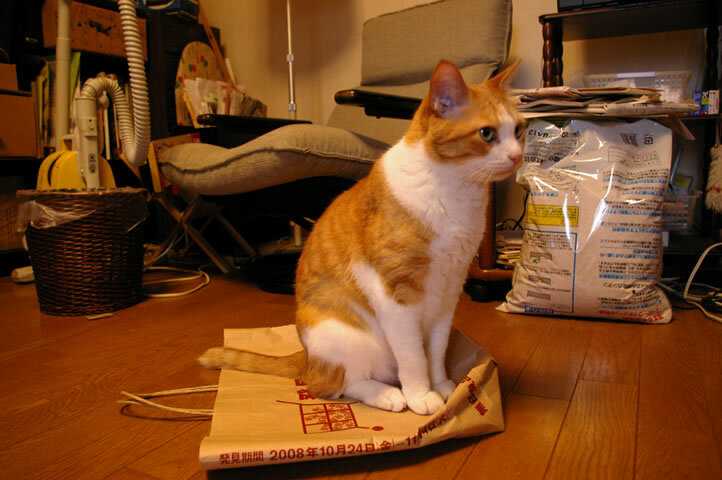 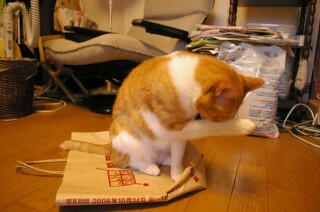 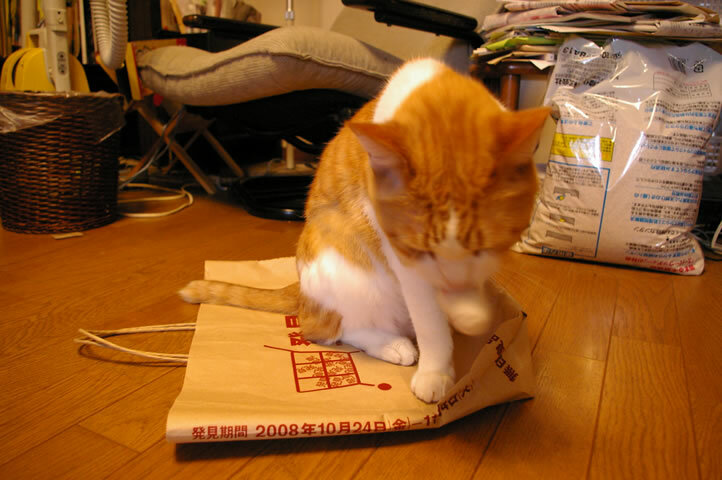 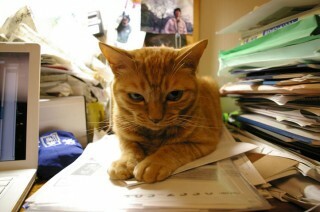 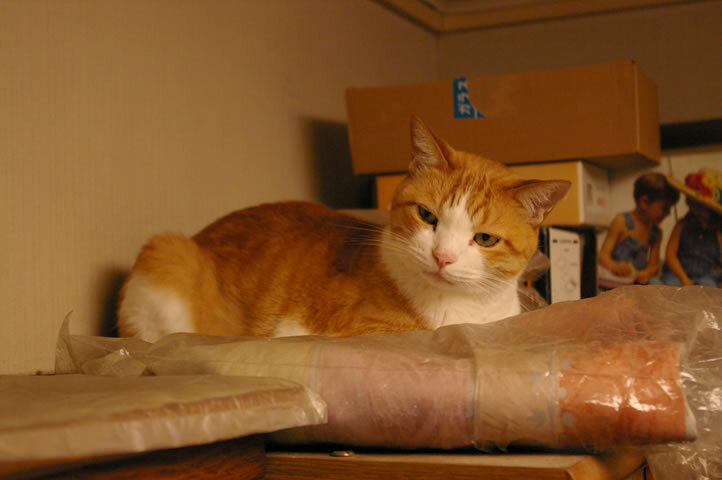 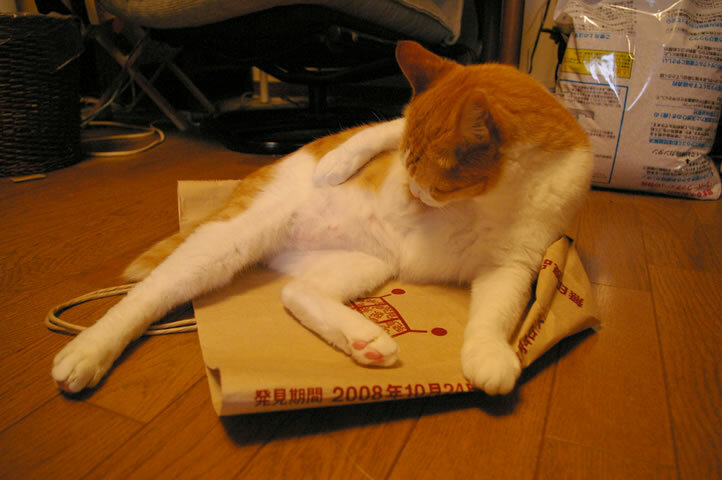 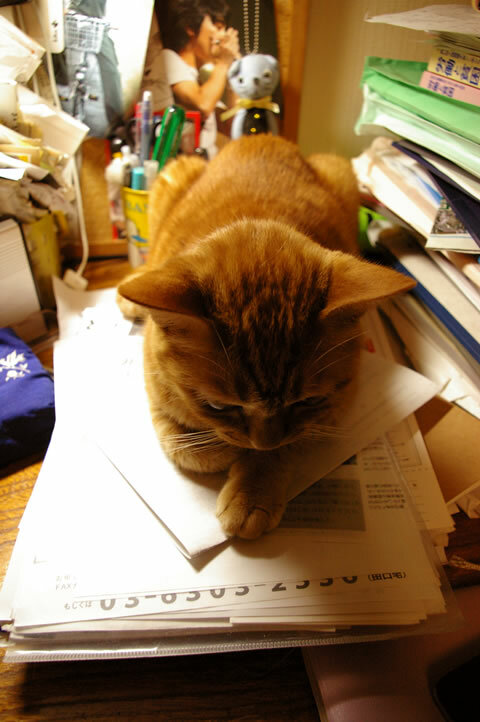 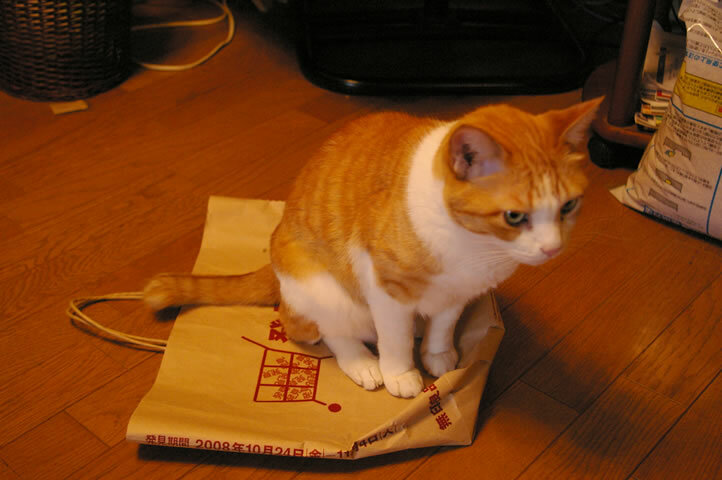 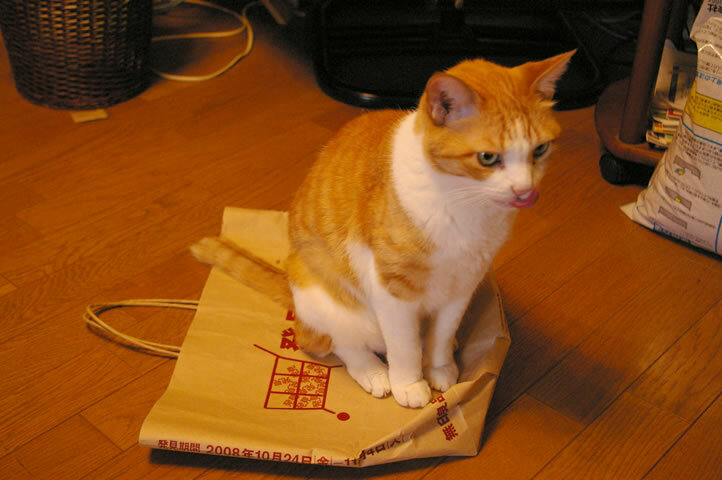 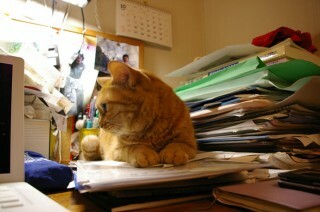 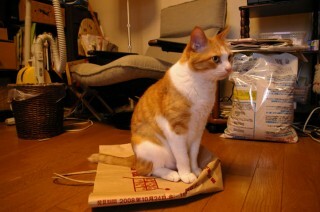 This entry was posted on 火曜日, 12月 30th, 2008 at 10:45 PM	and is filed under たんすねこ, ですくねこ, ふくろねこ, 女子アナちゃちゃ. You can follow any responses to this entry through the RSS 2.0 feed. Both comments and pings are currently closed.